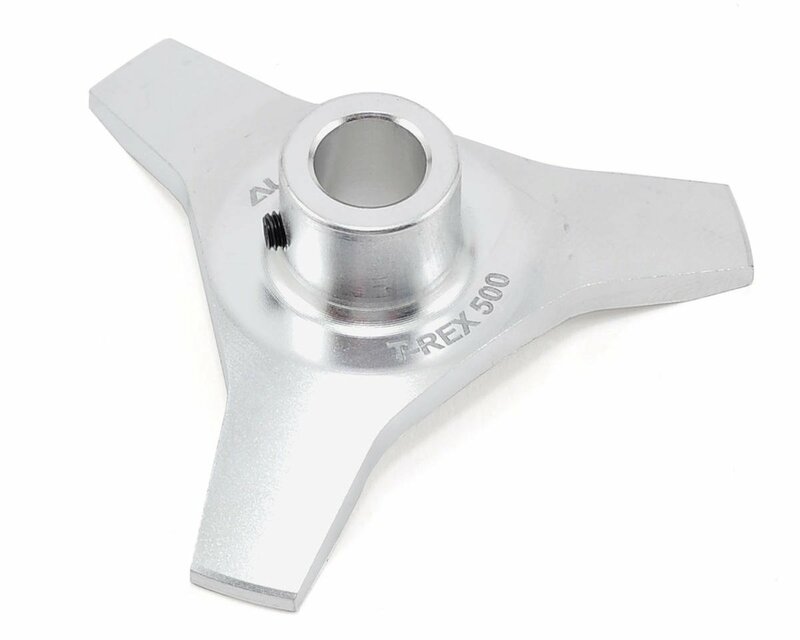 This is an Align 500 Swashplate Leveler. Specifically designed for 500 class helicopters, this swashplate leveler allows for precise swashplate level adjustment, improving helicopter hover stability and flight performance. 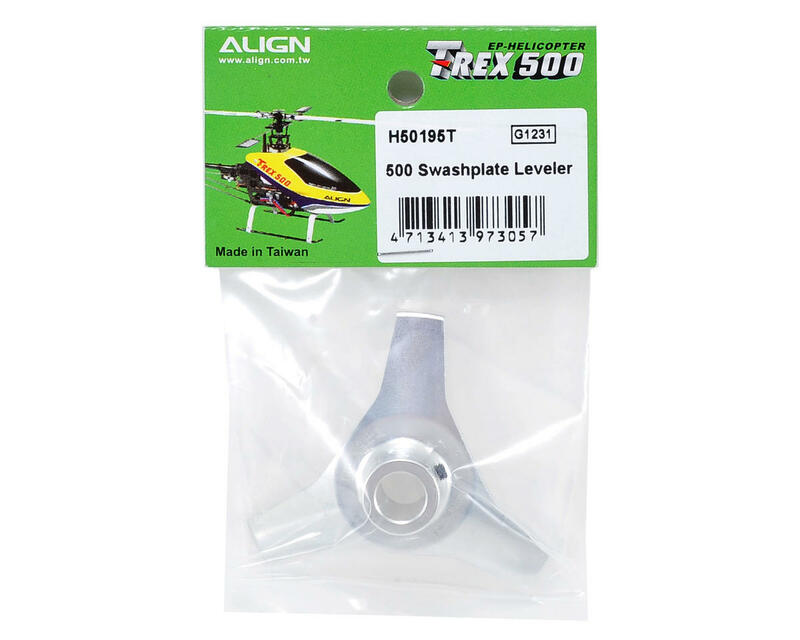 Tailored specifically for Align swashplate designs, this leveler is compatible with all T-Rex 500 class helicopters and is machined from aluminum for good looks a durability.